IS IT ART ? RATTRADERS.COM , Get a rat to trade shares for you! 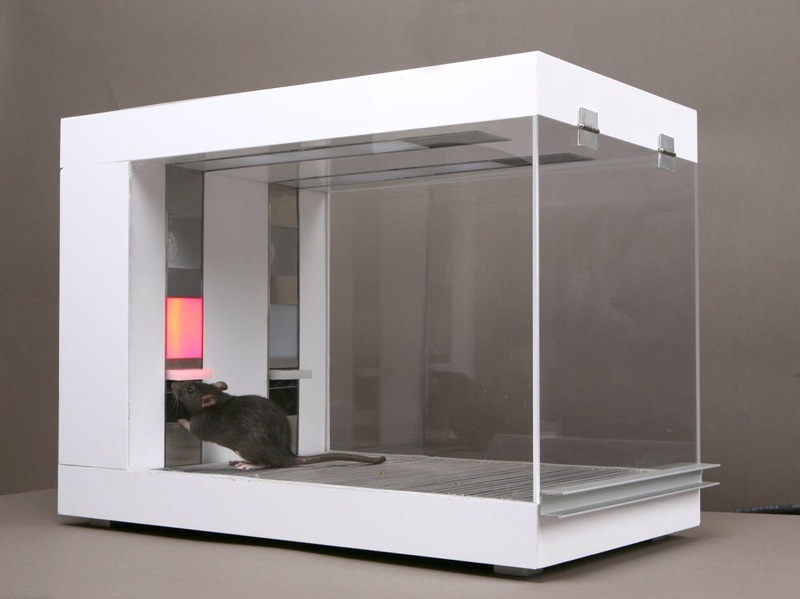 Conceptual Artist Michael Marcovici has set up RATTRADERS.com where you can hire rats that have been trained to become superior traders in the financial markets. Using financial price data which is converted into music, the rat guesses whether the price will fall or rise. When the rat is successful it is rewarded when it isn’t it receives a small electric shock. After weeks of training the best rats out perform most humans. This entry was posted in NEWS and tagged Michael Marcovici, rat, Rat Traders, RATTRADERS.com. Bookmark the permalink.